Looking for nice, late model suv with 3rd row seating? 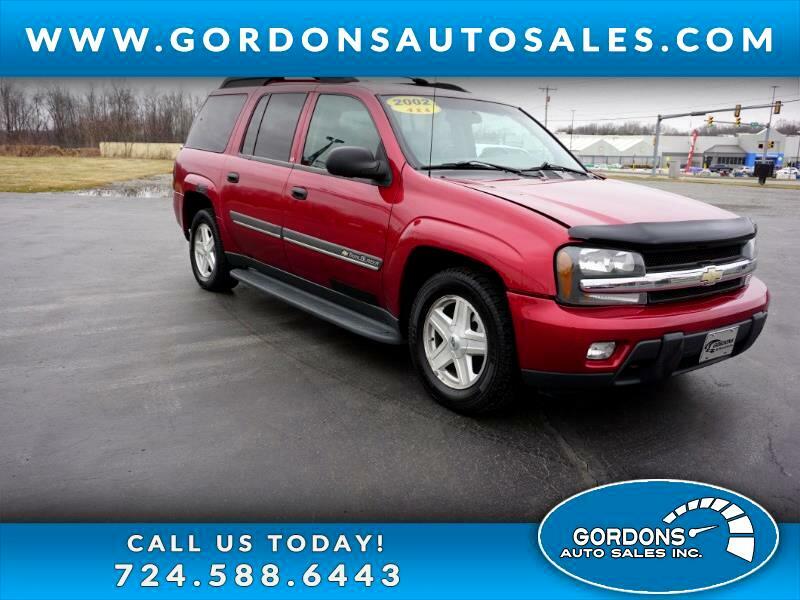 Then you want to take a look-over at this, 2002 Chevy Trailblazer EXT, which features 4WD and only 111k miles. This vehicle is really loaded with features that include: keyless entry, a/c, third row seating, power windows/lock/mirror/seats, and towing package. Don't wait too long...this vehicle will sell quickly!! Take this opportunity to schedule your appointment today or apply for our immediate credit approval.